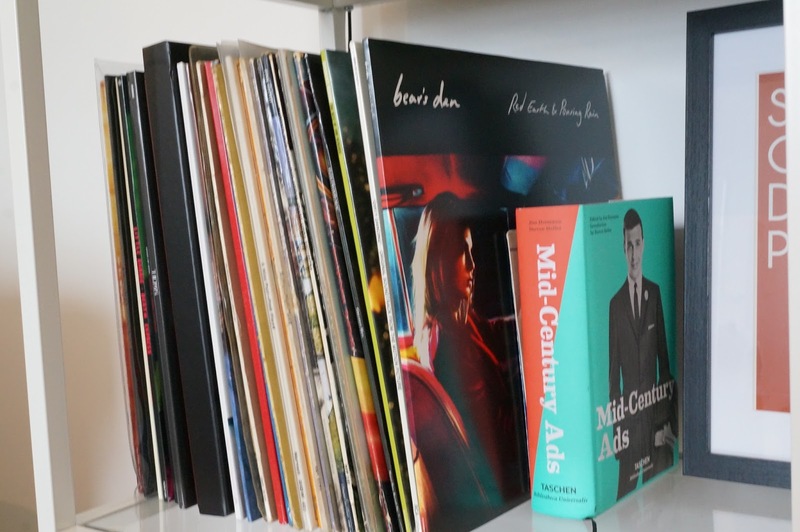 In January of 2017 sales of Vinyl Records had hit a 25 year high, in 2016 for the first time the sales of records had exceeded sales of digital downloads. In my 30 years on this earth I can look back on a varied amount of music forums, cassette tapes, CD's were the sound of my youth, I can still remember being really excited when I got Michael Jackson History which came complete with gold discs & a booklet featuring all the lyrics and images of his musical life. Now unfortunately hundreds of my collection sit in boxes stacked in the garage, unloved and not listened to for a few years now. Then came the truly digital age. Over the last 15 years the development of iPods and the ability to stream and instantly have access to music on your phone is fantastic, but yet for true music lovers the experience is quite cold and lacks the theatre of purchasing the physical album. It is no exaggeration that my dad really was not a fan of the modern era of music. 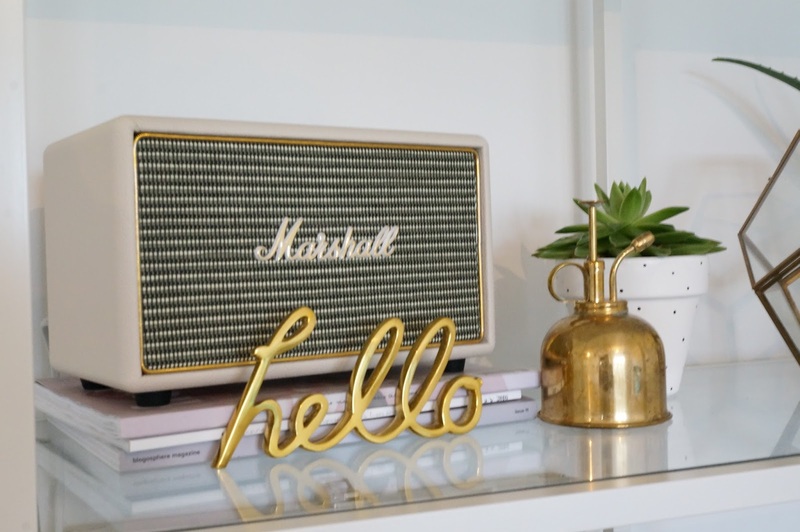 He loved nothing more than playing his collection on his record player and blaring it out, constantly pointing out that the intro of a song alone should be at least a minute long. 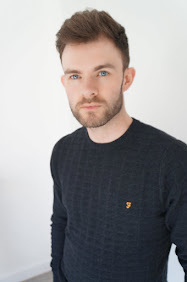 At the time I didn't have much appreciation for his taste, with the likes of Pink Floyd, Genesis, Black Sabbath & The Stranglers, I was much more in to my mum's collection which had the likes of Michael Jackson, Motown & 80's classics. 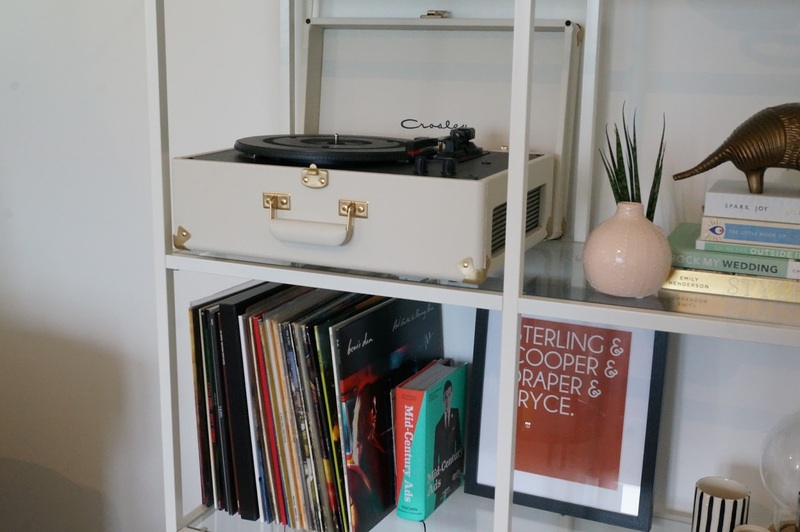 In July, my amazing Fiancé bought me a Crosley Keepsake Record Player (mines in cream, however that seems to be sold out, so this is the link for it in black) complete with Marshall Acton Speaker. 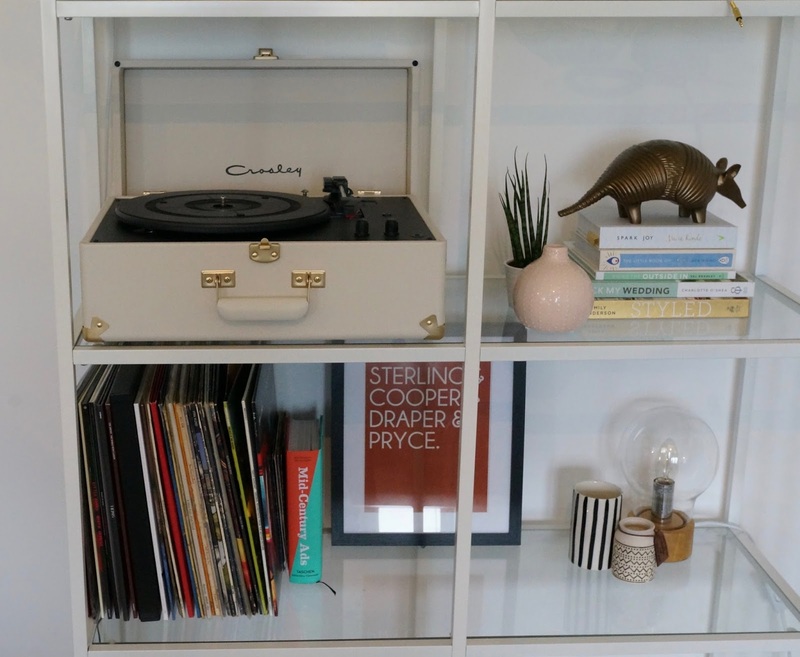 She started our collection off with London Grammar's latest album and the 1975, two bands she knows I really love, and were very well suited to display their sound on the record player. 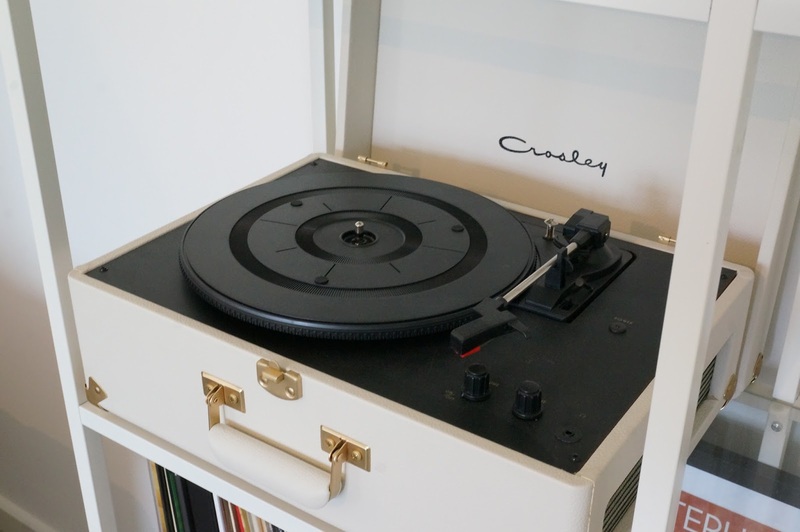 Having the experience of placing the record on to the turntable and then placing the needle delicatley on to the record as it started to spin round gave me such a nostalgic feeling, we couldn't help but give each other a knowing look of wow as the crackles and pops emanated from the speaker. Since then our collection has grown to over 30 which includes Bob Marley, Kanye West, Kings of Leon & some of the classics raided from my parents collection, which I can honestly say I have a much greater appreciation and love of now. Having a Rough Trade shop on my door step in Nottingham city centre is both a blessing and problem... I can easily whittle away an hour just flicking through all of the sections and having a listen while in there, just as easily you can walk away with a number of new additions which has become a regular habit. You can't complain that our instant download world is so easy and provides us access to huge volumes of new and back catalogue music. However I absolutely love having the stunning set-up in our lounge. Accompanied with the ever growing collection on both original and re-recorded albums, it is a musical experience that can't be beaten. It really is amazing that we live in a time where generation Y & Z can appreciate and enjoy technology and platforms of music that their parents and grandparents had, and yet still listen to the artists of the here and now as well as the past.